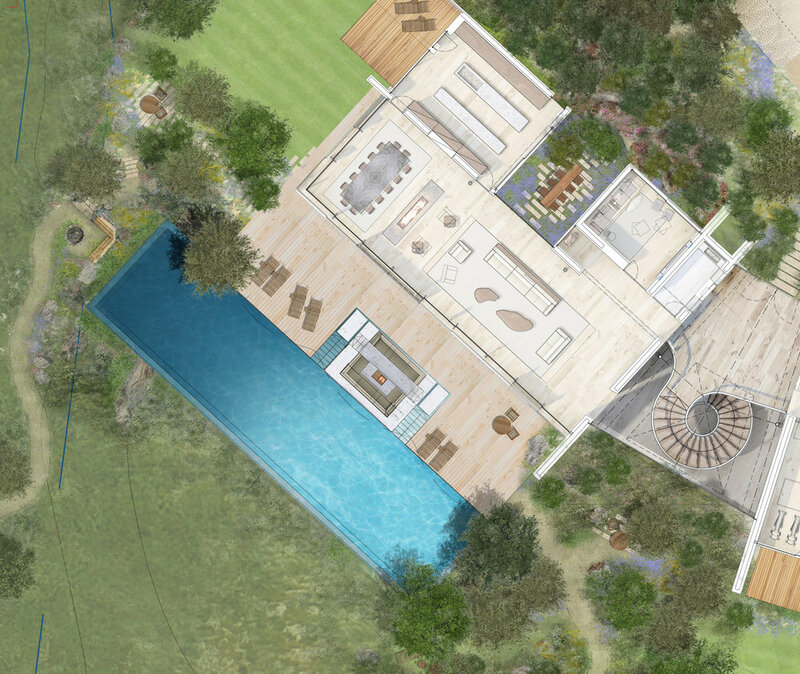 SCOPE A landscape strategy for SZ Villa. The site offers endless possibilities to create intimate outdoor spaces for everyday use by the residents, that take advantage of the stunning coastal views and spectacular sunsets that the Mediterranean is famous for. 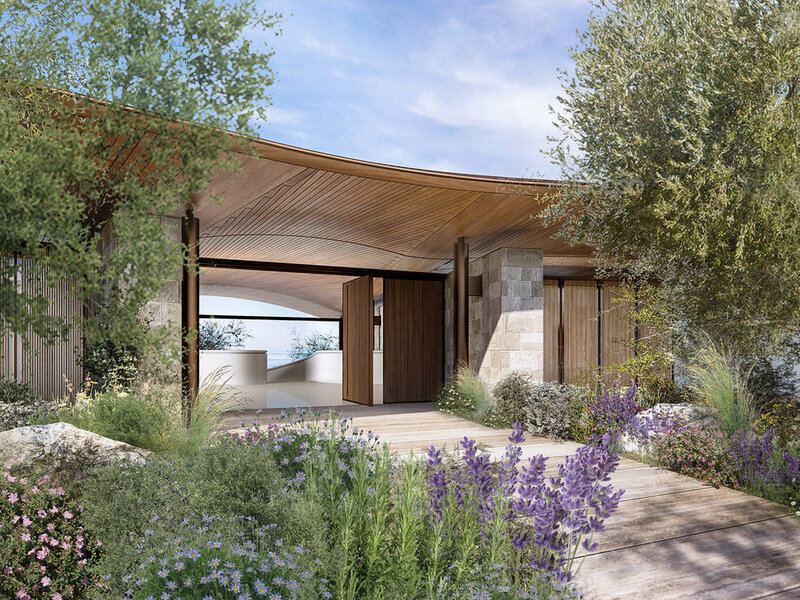 BLENDING OF LANDSCAPE AND ARCHITECTURE The proposal looks to harmoniously blend the architecture and landscape in order to enhance privacy and create spaces for dwelling that maximise their setting.